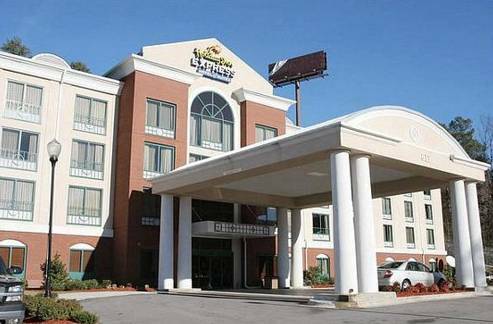 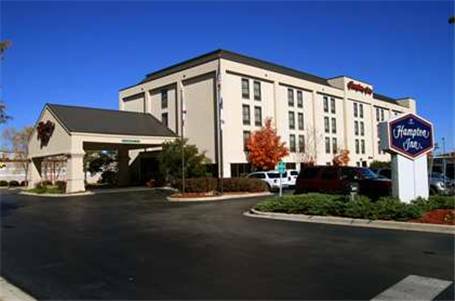 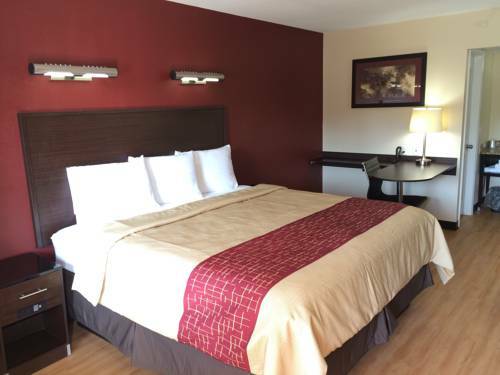 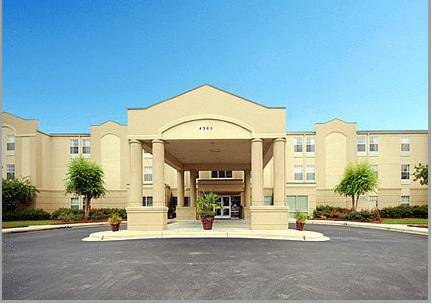 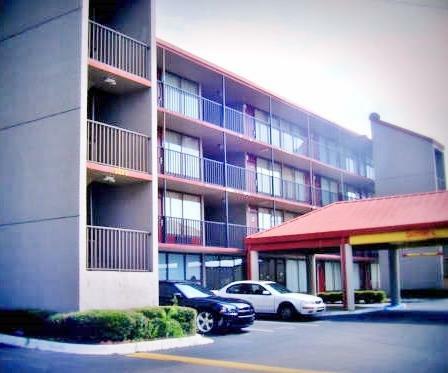 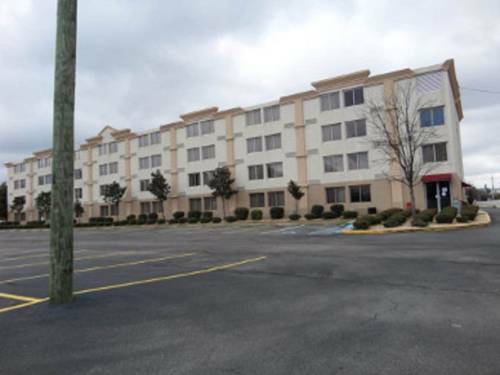 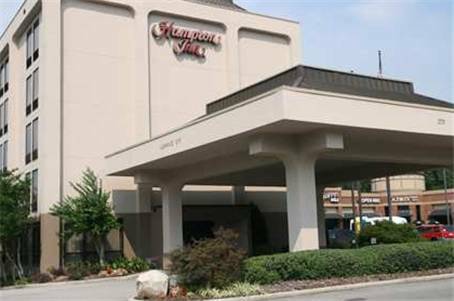 lake called Ketona Lakes near Red Roof Inn Birmingham East Irondale, and in the event that you're trying to locate a bowling alley nearby, Riverview Lanes is in close proximity to Red Roof Inn Birmingham East Irondale. 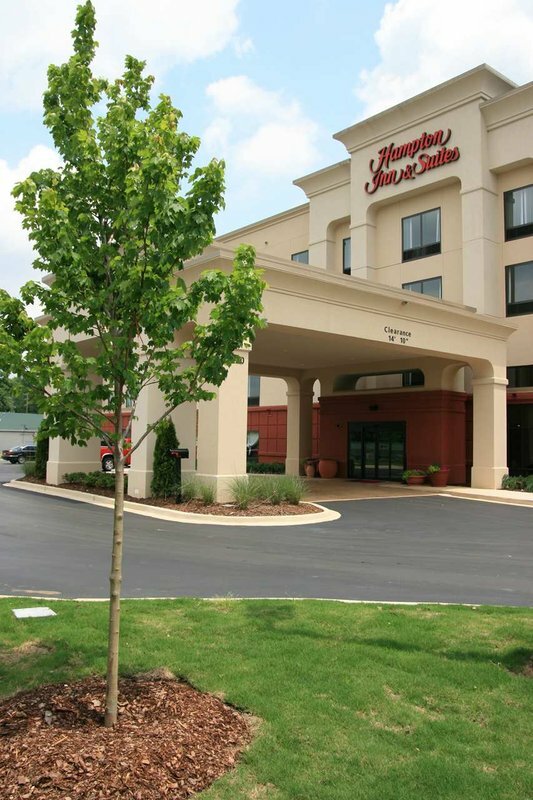 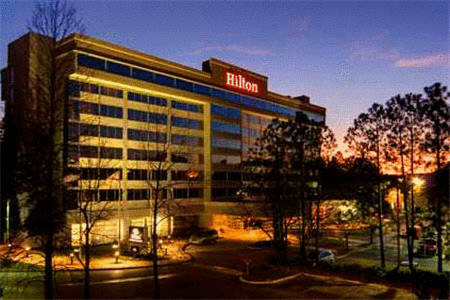 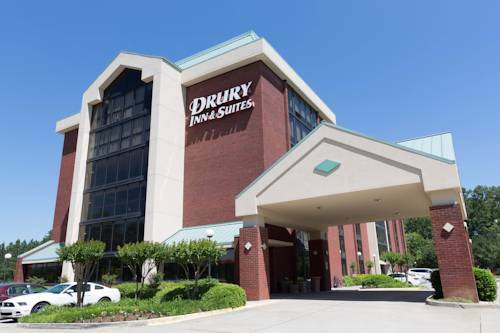 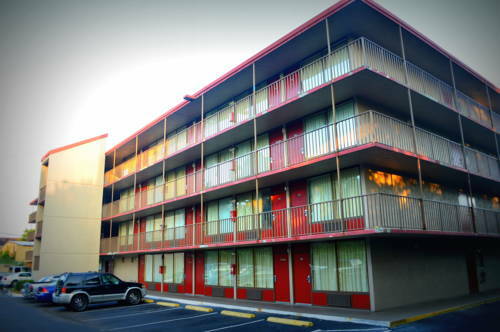 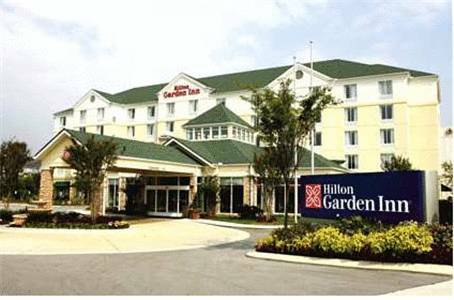 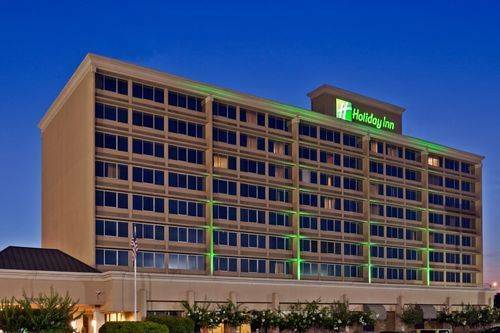 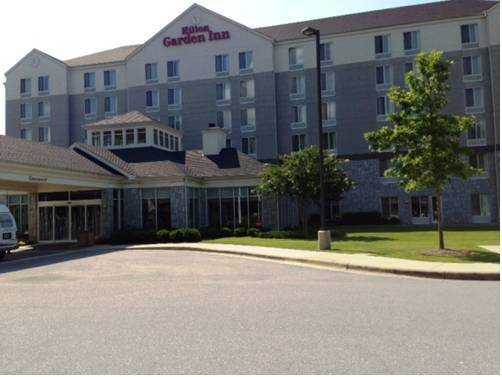 These are some other hotels near Red Roof PLUS+ Birmingham East-Irondale, Irondale. 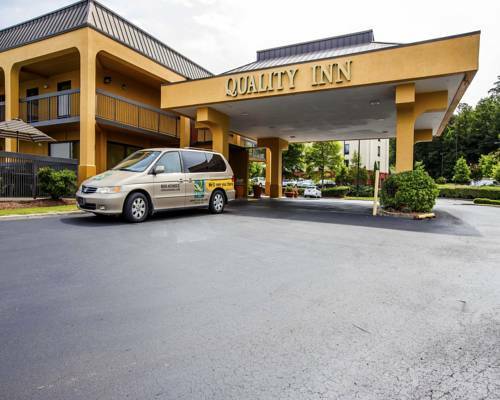 These outdoors activities are available near Red Roof Inn Birmingham East Irondale.